Your working space forms one of your business’ most significant investments. When just starting, renting or buying an office space is beyond the reach of most investors. Fortunately, there is now an inexpensive solution for your business in a virtual office space. A virtual NYC office space gives your business all the support required for your venture without the expenses associated with physical space. They are the cheapest alternative you have for running a modern-day business, freeing up your finances to pursue other ventures. The office space gives your business a professional image, which boosts its credibility among clients. Here are the common virtual office plans offered by most companies. This is considered the low-level low-cost choice for virtual offices. 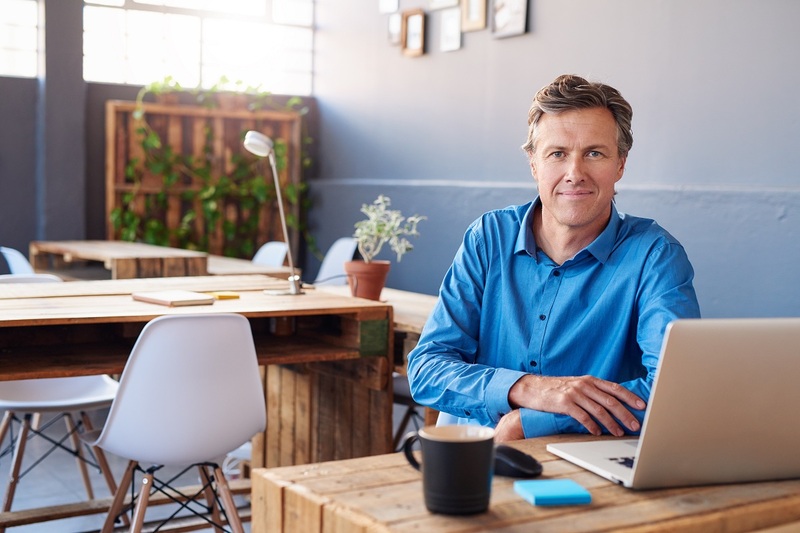 It is the ideal plan when you are looking for a business mailing address that provides a point of contact when expanding your business into a new city or just starting one. In a mail forwarding and business address plan, you will get an address, daily incoming mail sorting and forwarding to your chosen destination. Some companies also offer conference rooms in this plan at an added cost. This plan includes mail sorting and forwarding, a business address, and a monthly pre-paid workspace access. In a part-time workspace and virtual office plan, you should maintain your time limit for access to the workspace. The time limits are managed electronically, but other companies log it in manually. Some providers have a premium option that offers you access to private offices at an extra fee. This plan offers a business address, daily mail sorting, and access to a shared co-working space. Some providers also provide access to conference rooms in this plan. Co-working spaces have desks and offer admission to private offices at an extra cost. 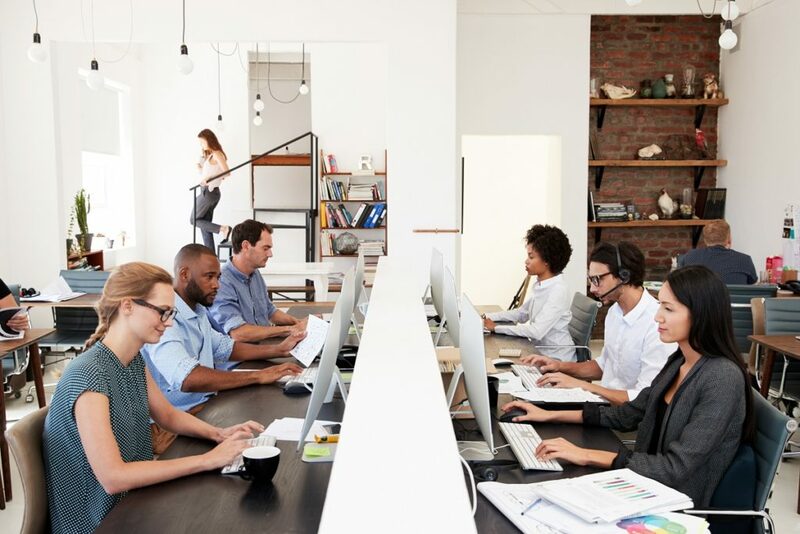 Small co-working virtual offices, however, might not have a full-time receptionist, and this might affect your mail forwarding. This plan is similar to your standard mailing address service. It is a low-cost, no-frills service that enables you to separate business and home life and cut back on corporate mail in your home address. More often than not, however, a virtual address plan will not include a meeting place, and this might impact the operations of your business. Most virtual office plans include phone services and a receptionist. The element that sets this plan apart is access to a live receptionist and call answering service. Your incoming calls will be answered during business days for a specified timeframe. The timeframe is usually counted and billed in minutes per day. Most providers have a toll-free or local number with VoIP service. Diligence is vital regardless of the virtual office plan option you choose. Be clear on what the provider is including and the services that might attract an extra cost. It is also prudent to tour the virtual office space beforehand to guarantee that it fits your business’ needs.